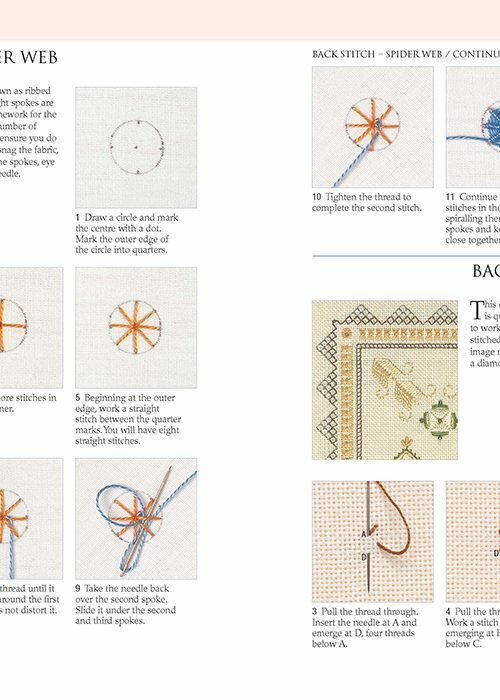 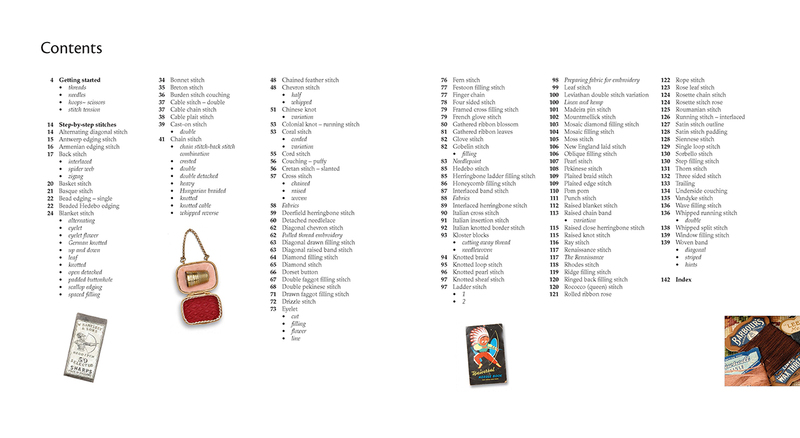 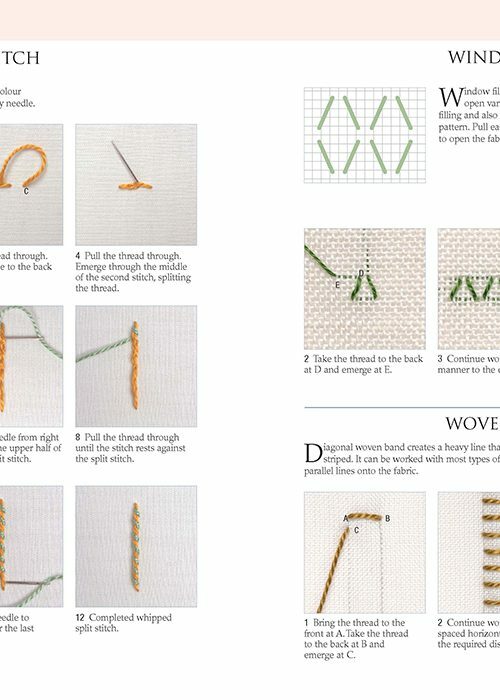 The ultimate reference guides for needleworkers with amazing projects, detailed step-by step instructions and stunning photographs. 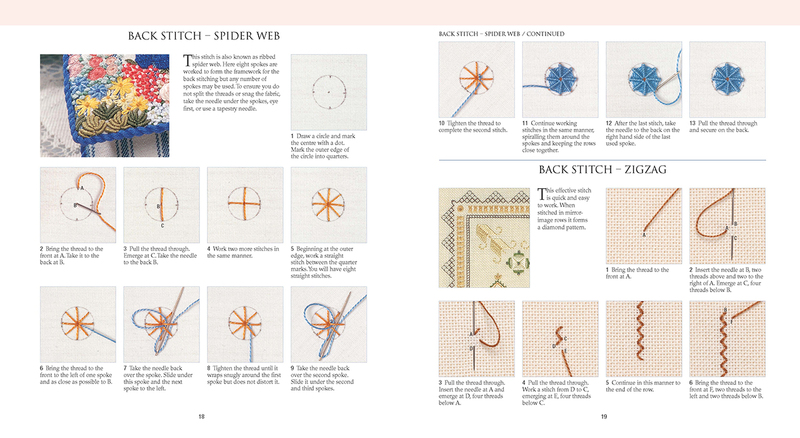 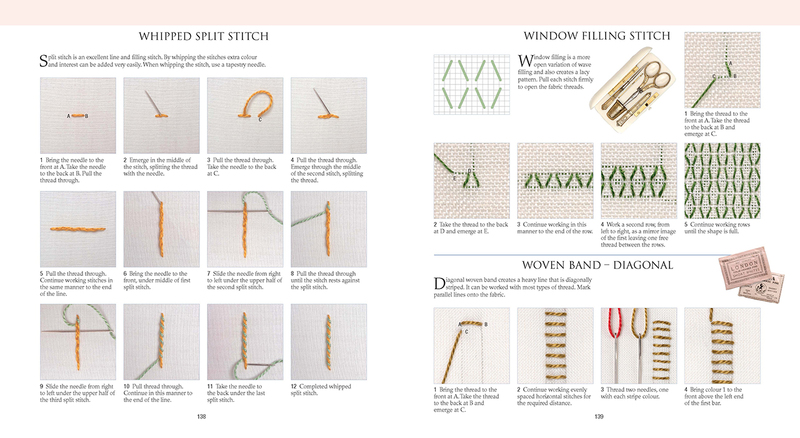 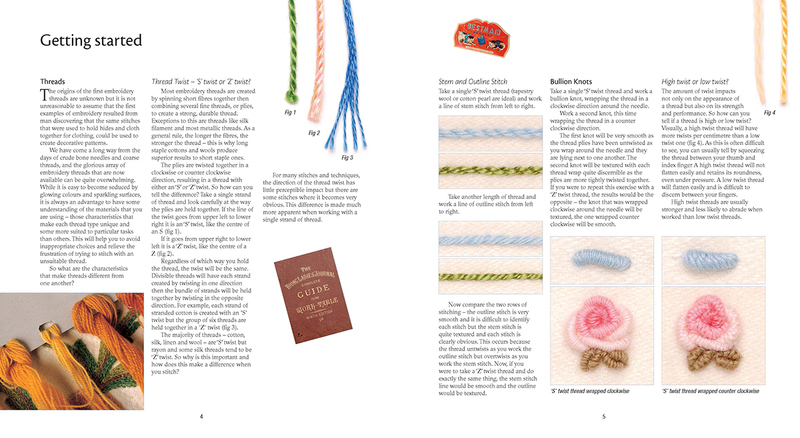 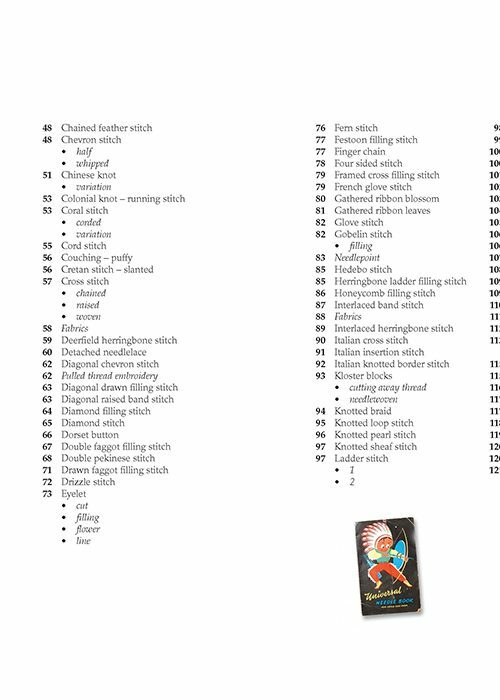 Combined with the original A-Z of Embroidery Stitches, this book completes a comprehensive dictionary of embroidery stitches and techniques. 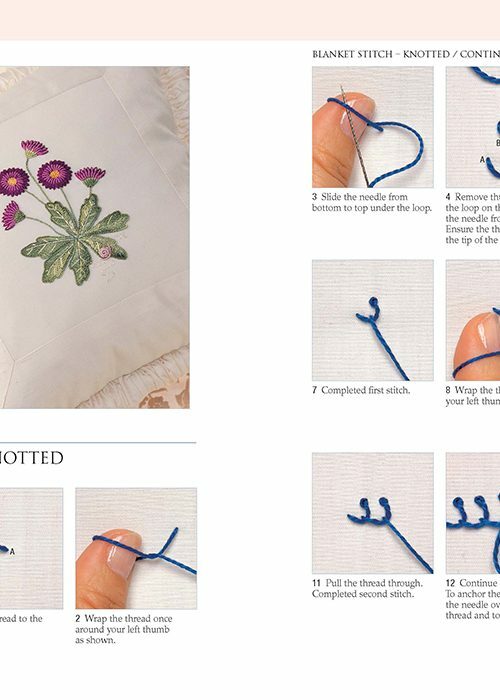 It offers every embroiderer a perfect way to add variety and interest to every new stitching project. 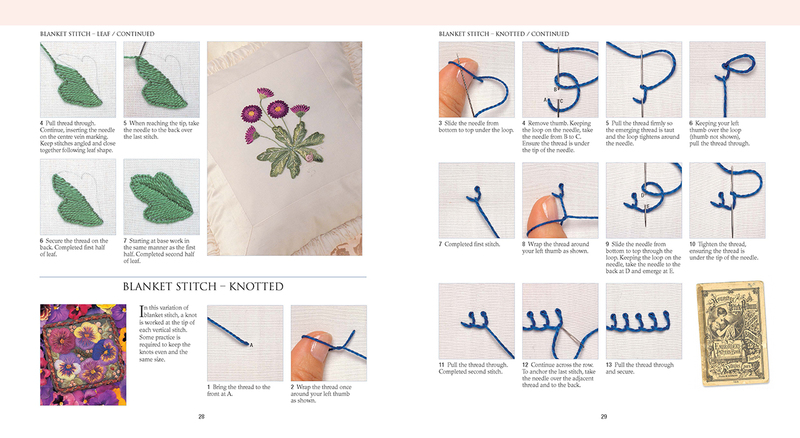 Completes a comprehensive guide to embroidery stitches, a revamped design of a book that has sold well over many years. 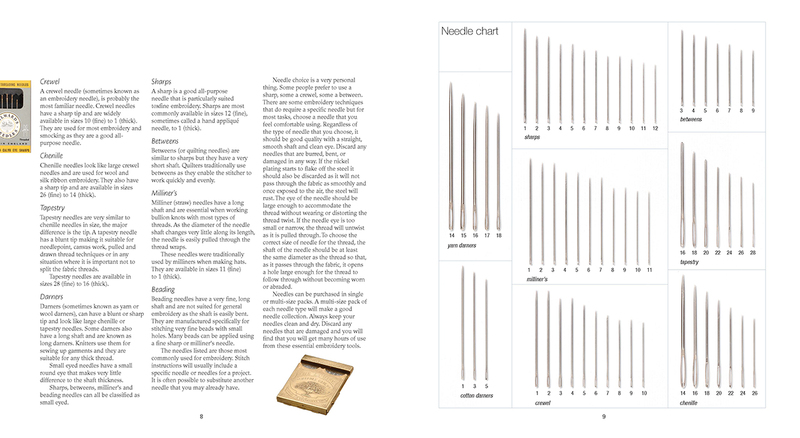 Fully illustrated with diagrams and annotated step photographs including hints, tips and historical insight. 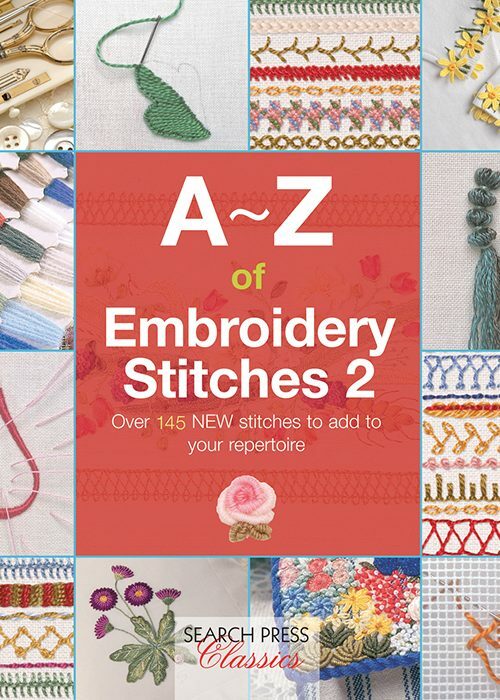 With over 2.5 Million A-Z Books sold worldwide, the complete A-Z library is the ultimate resource for beginners and experts. 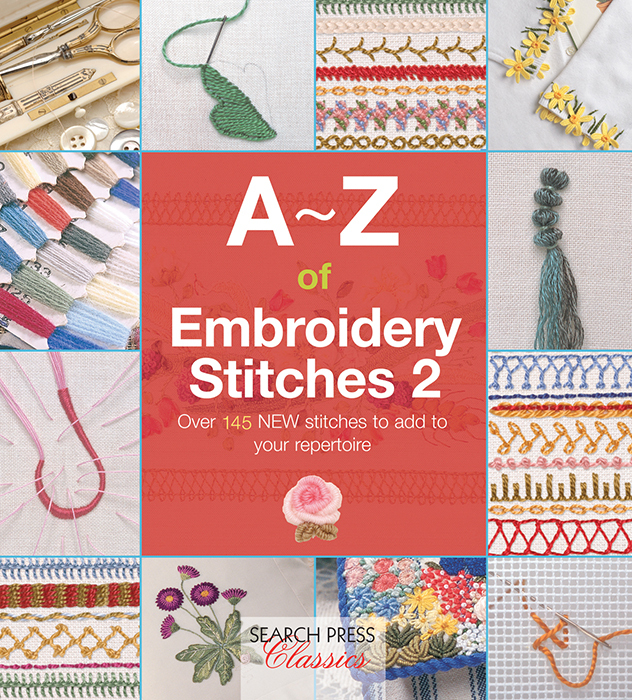 To celebrate the ongoing success of these bestselling reference books, the A-Z series has now been refreshed. 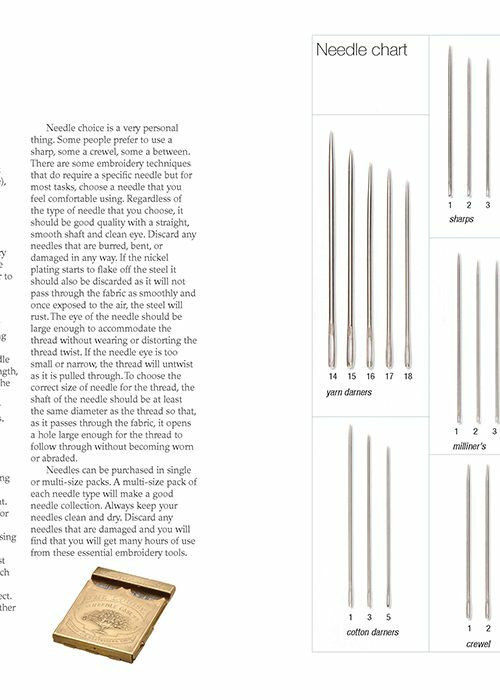 Timeless and comprehensive, the A-Z series set the world standard in needle art how-to guides. 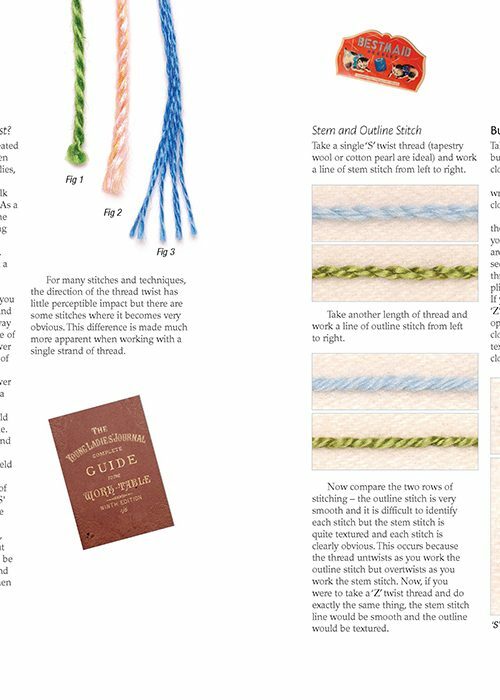 Each title features hundreds of full colour step-by-step photos with clear instructions that make the techniques achievable for beginners, as well as providing an invaluable reference guide for the more experienced. 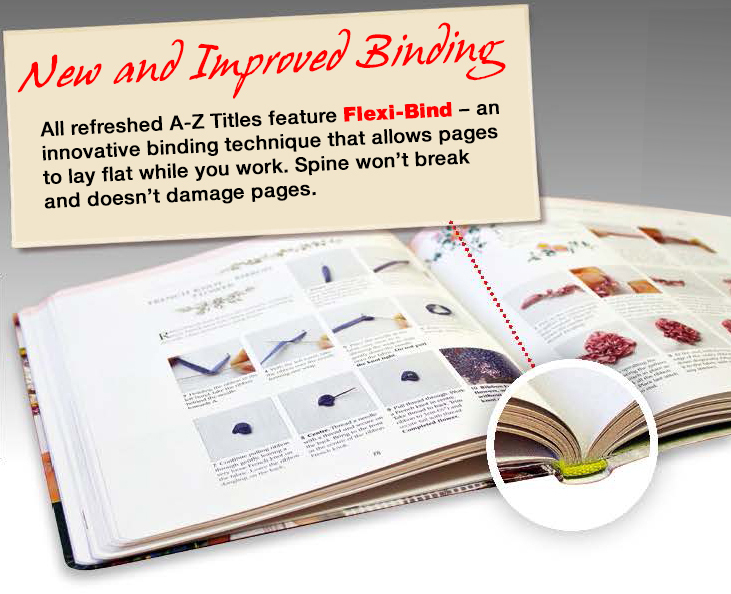 All refreshed A-Z Titles feature Flexi-Bind – an innovative binding technique that allows pages to lay flat while you work. 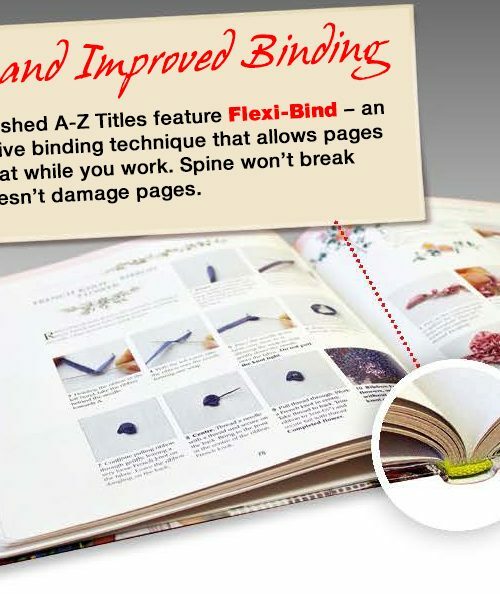 Spine won’t break and doesn’t damage pages.